This property has been sold, thank you for your interest. Cape Cod in Merrilands. Be quick here to view this enchanting Cape Cod family home. 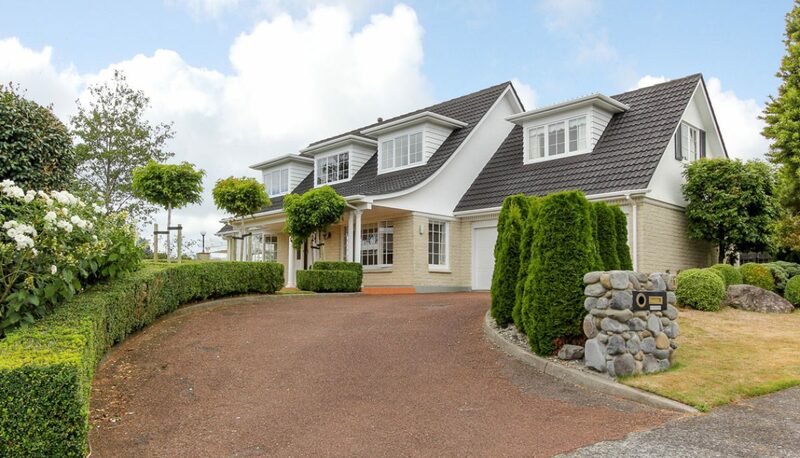 Set beautifully on 951sqm (more or less) section, both secure and private with well-established grounds and garden.